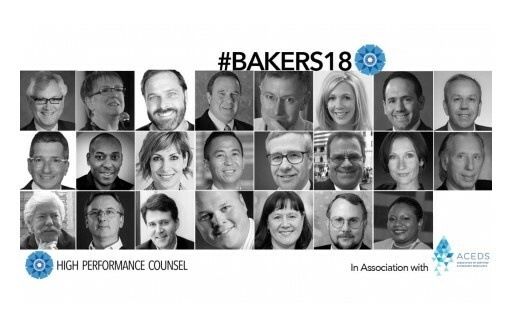 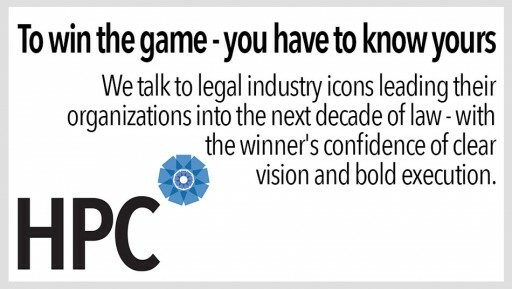 Posted Mar 10, 2019	 The challenges ahead for the #legal industry are nothing by comparison with the rewards that await the bold, the innovative and the flexible. 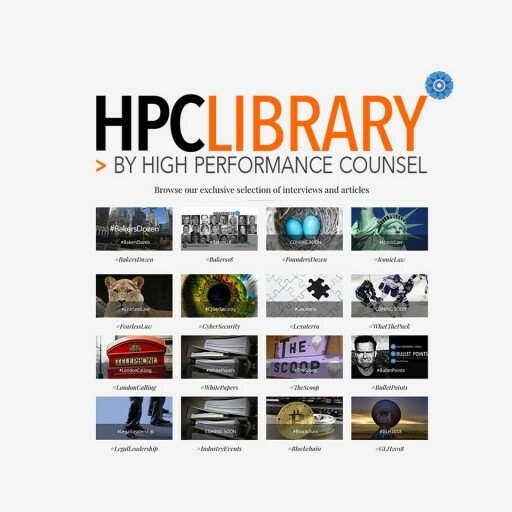 HPC Presents: Catch up. 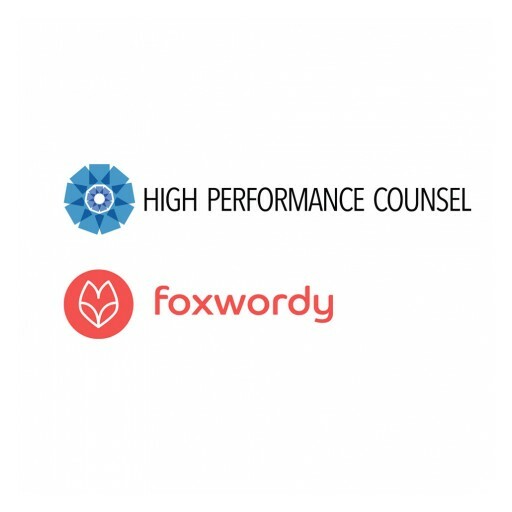 Keep up. 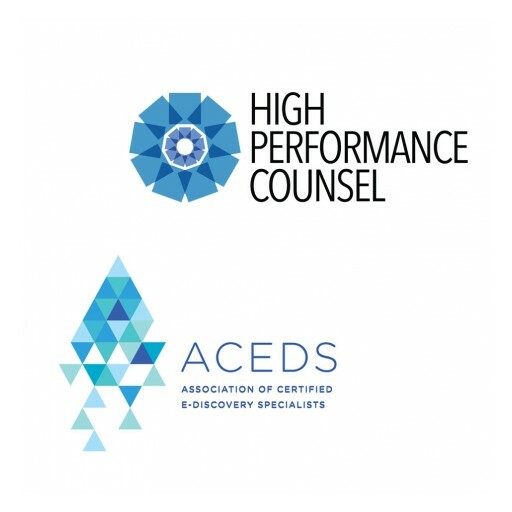 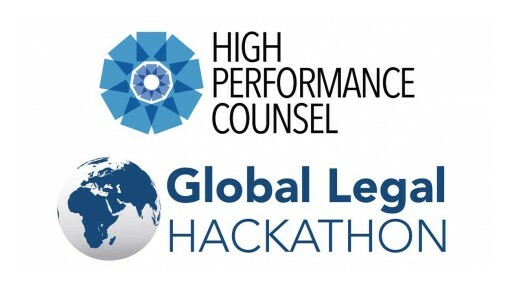 High Performance Counsel (HPC) will become a Media Partner of the Global Legal Hackathon and provide feature coverage of the winning contestants.